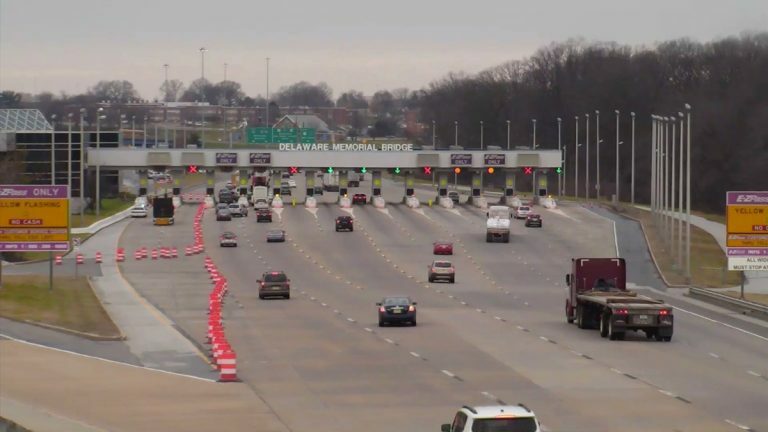 Work is underway on a new toll collection system the the Delaware Memorial Bridge. 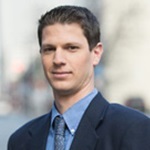 The Delaware River and Bay Authority’s new upgraded system is designed to reduce billing problems from misclassifications of vehicles. The new system will also enable DRBA to transition to recognize and accept payments from other electronic toll systems in addition to E-ZPass. “The transponder reader and antenna equipment will be replaced with new multi-protocol equipment, which effectively positions the Delaware Memorial Bridge for the evolution of national interoperability that has been mandated by Congress,” Owens said. The new system will cost $7.6 million and is expected to be completely installed by September. As with any work at the bridge, the work will require lane closures along the Delaware-bound side of the bridge.